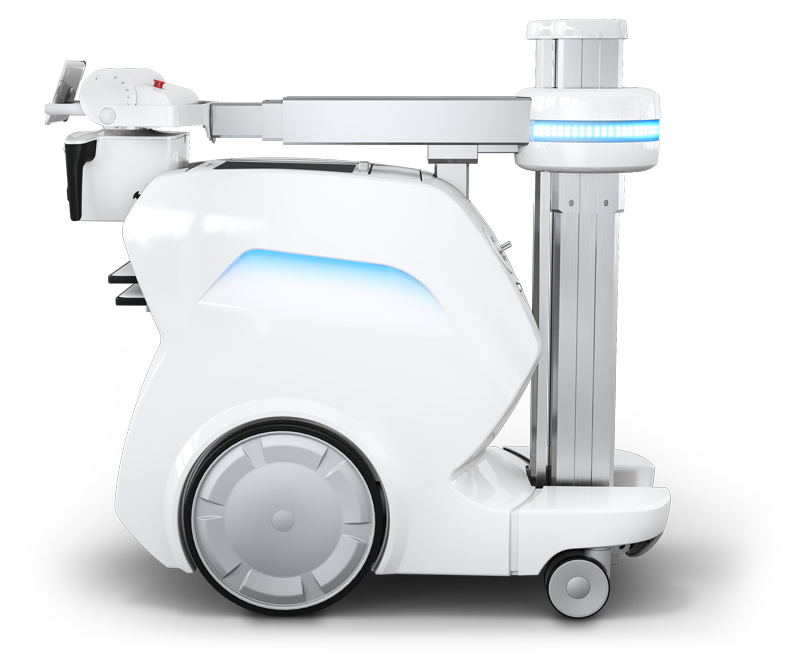 By reducing the weight by hundreds of kilos we developed a light and portable X-ray unit that allows for maximum mobility without impairing its performance or function. Patented design allows a clear forward view and enables easy and safe transportation of the portable X-ray unit, and makes the !M1 ideal to maneouver in limited and crowded spaces. According to a product comparison carried out by Imaging Technology News in August 2018, the portable !M1 solution by Solutions for Tomorrow has exceptional maneuverability and leading battery performance, from zero to full charge. By reducing the weight by hundreds of kilos we developed a light and portable X-ray unit that allows for maximum mobility without impairing its performance or function. Patented design allows a clear forward view and enables easy and safe transportation of the portable X-ray unit, and makes the !1M ideal to maneouver in limited and crowded spaces. We have incorporated the latest detector technology and imaging acquisition software, giving the mobile X-ray unit premium image quality. We use only high DQE Cesium Iodide (CsI) wireless detectors with state-of-the-art image processing. 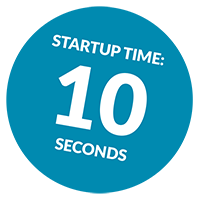 The X-tech cellTM battery technology ensures shortest exposure time and thereby sharp images not only at full battery charge but also at low battery charge levels – unlike other competing portable X-ray units. 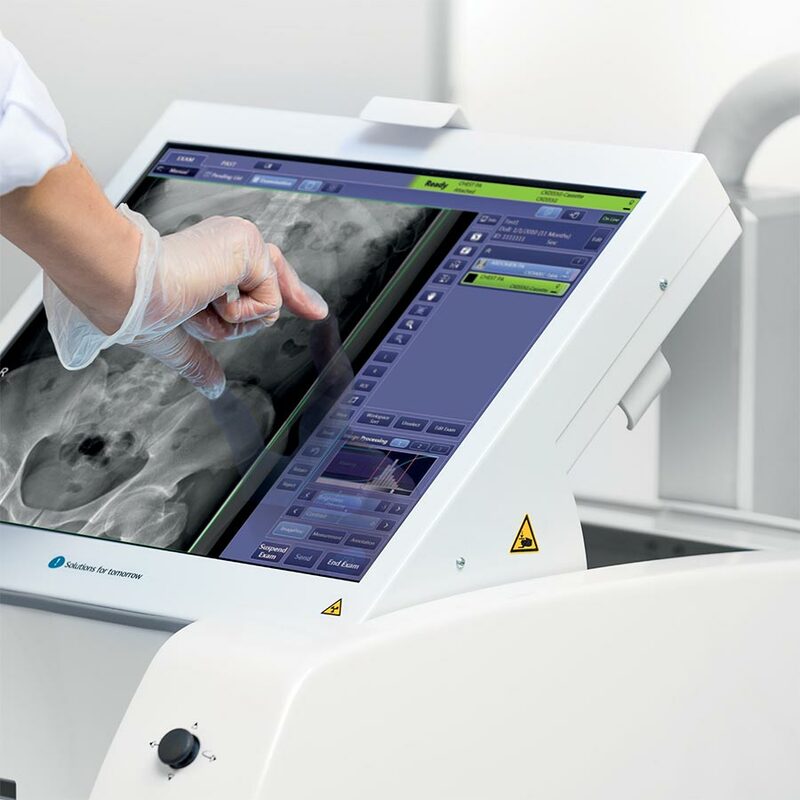 Our commitment to delivering excellent image quality enables the improvement of clinical outcomes, shortened exam time which improves patient comfort and safety, as well as enhancing workflows and productivity, thereby reducing costs. The appearance and sounds of healthcare equipment can be scary for kids, therefore it is common practice to use a kid-friendly design in order to comfort and calm them down. 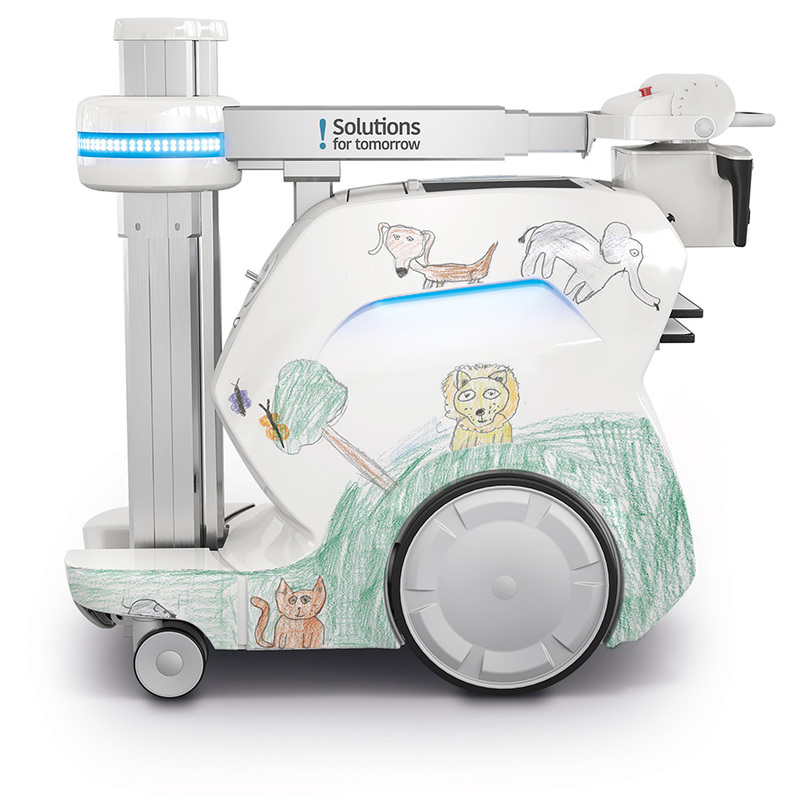 Child-friendly equipment advances pediatric diagnostic to a new level. To create a pediatric version of !M1 we decided to ask for help at a local kindergarten and primary school. We thought that no one understands kids better than other kids. We brought the unit to the school and started with a short presentation explaining how and for what the units are used. We asked kids if they could help us to create a design that will make other kids feel calm and safe. Our sleek design is not only easy on the eye – it makes the cleaning process simple with a minimum of sharp corners, hatches or lids – places where dirt and dust can accumulate. 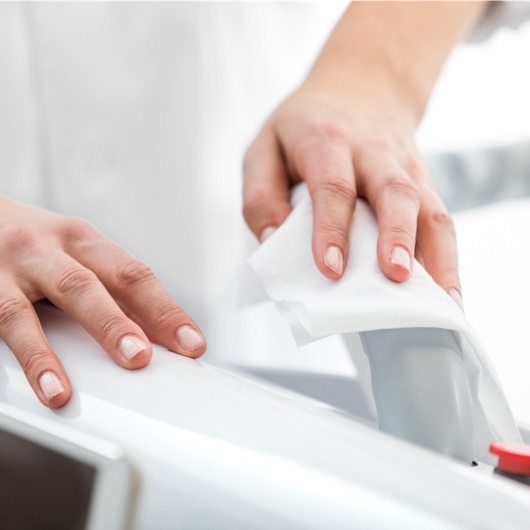 An easy cleaning process is paramount in the hospital environment, as this lowers the risk of spreading infections. The LED lights at the sides and at the top of the column provide clear communication. 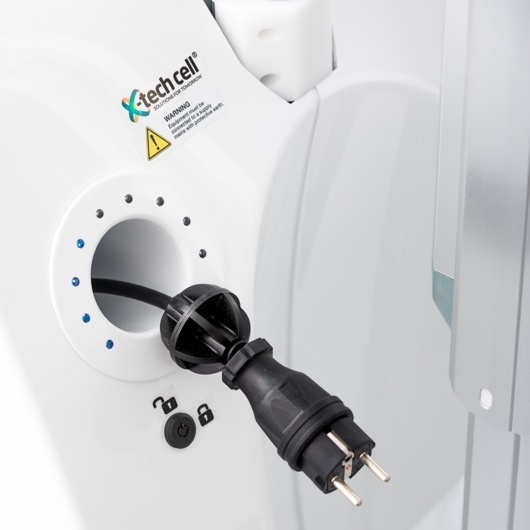 The power cable, charging indicator, precision control joysticks as well as the optional tube head touch monitor and wireless remote control have all been designed to optimize workflows as well as enhancing the X-ray experience to new levels.